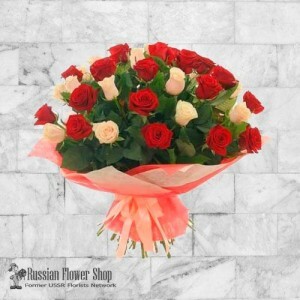 101 mixed roses bouquet.Treat your loved one like royalty! 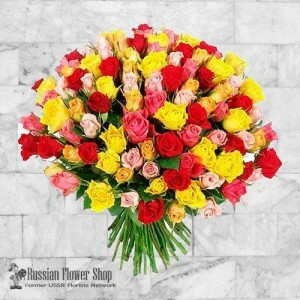 A bouquet of 101 mixed roses will make qu.. 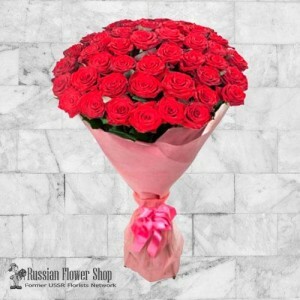 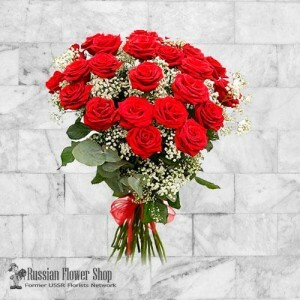 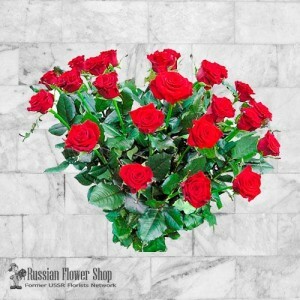 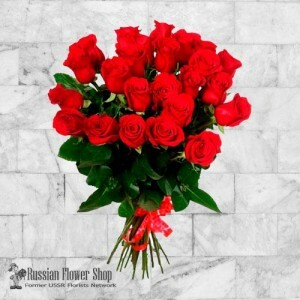 Bright bouquet with 23 red roses and baby's breath.When you order bouquets, they will be produc..